Post Tagged with: "Toby Hemenway"
In a recent post, I wrote about why permaculture is humanity’s last hope for long-term survival. We could go back to hunting and gathering, but there isn’t much wild food left to hunt or gather, thanks to the global destruction caused by agriculture. 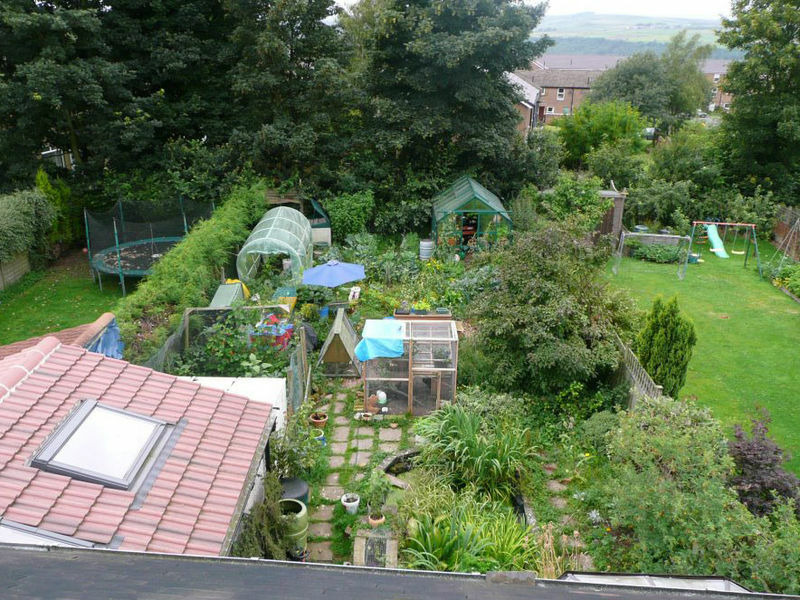 Permaculture is not only sustainable, it’s regenerative, says author of the world’s best selling permaculture book Gaia’s Garden: A Guide to Home-Scale Permaculture, 2nd Edition Toby Hemenway. It regenerates the soil, plant life, wild animals and eventually creates rich, complex, bio-diverse forest ecosystems, which produce tons of free, nutrient-dense foods. 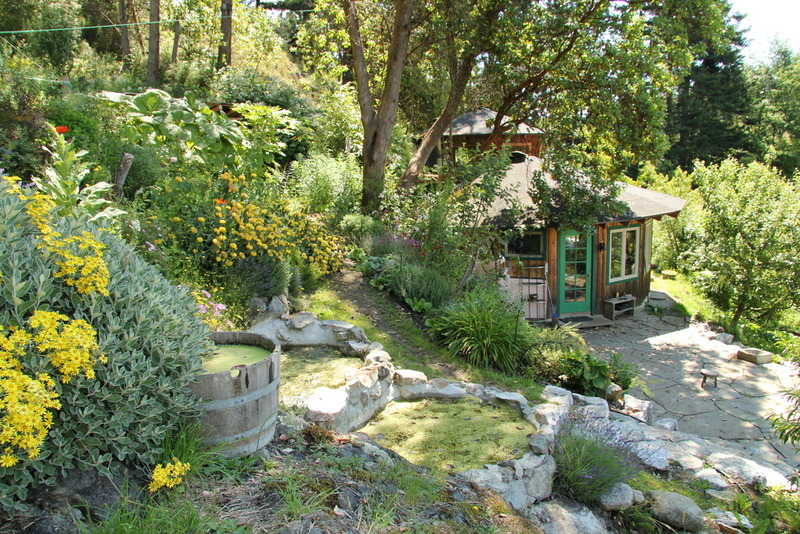 Permaculture is not only sustainable, it’s regenerative, and can heal the damage caused by conventional agriculture. When someone claimed to have a “sustainable” farm, the late biologist and permaculture professor Toby Hemenway liked to ask them how long their farm had been around? Because hardly anyone could answer more than a hundred, Hemenway started to realize most of us have no idea what “sustainable” means. In the video below, he explains why there is no such thing as sustainable agriculture and why permaculture has to be the future of food if there’s going to be a future for humans at all.